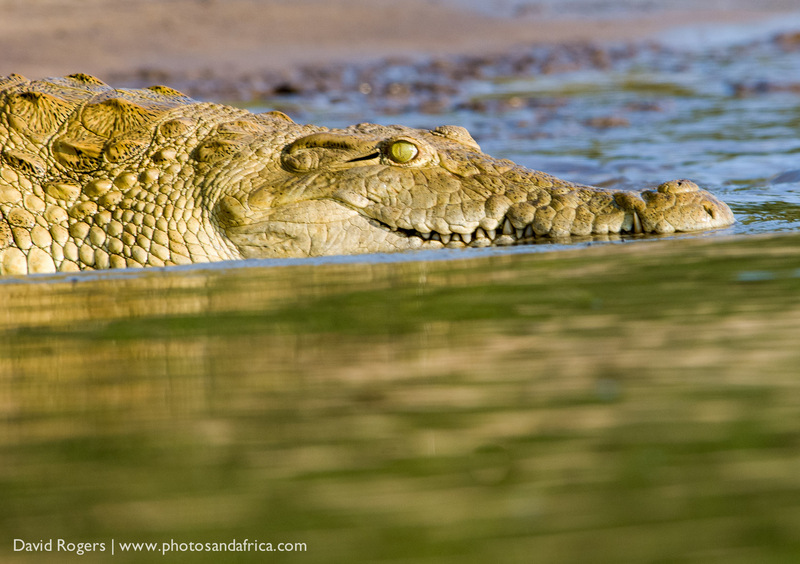 Selous Game Reserve covers 55,000 square kilometres of untamed wilderness, an area bigger than Denmark. It’s the second biggest natural protected area in the world. 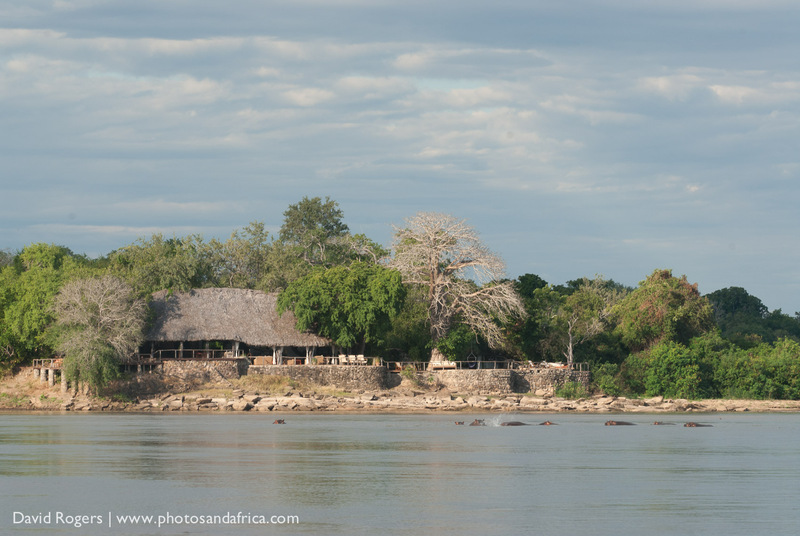 Just 1,000 square kilometres of Selous north of the Rufiji River have been set aside for safaris. 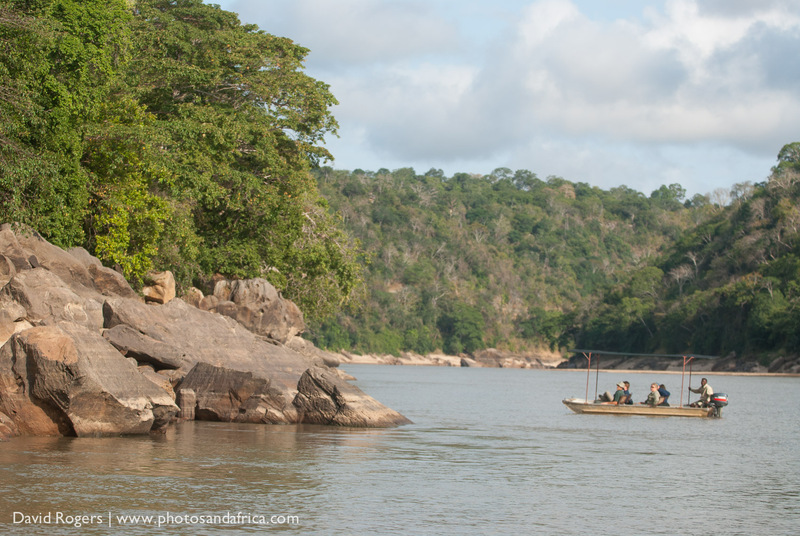 The Sand Rivers Selous lodge has a prime position in the remote south-western part of this area with plenty to explore–rivers, lakes, hot springs and bush. 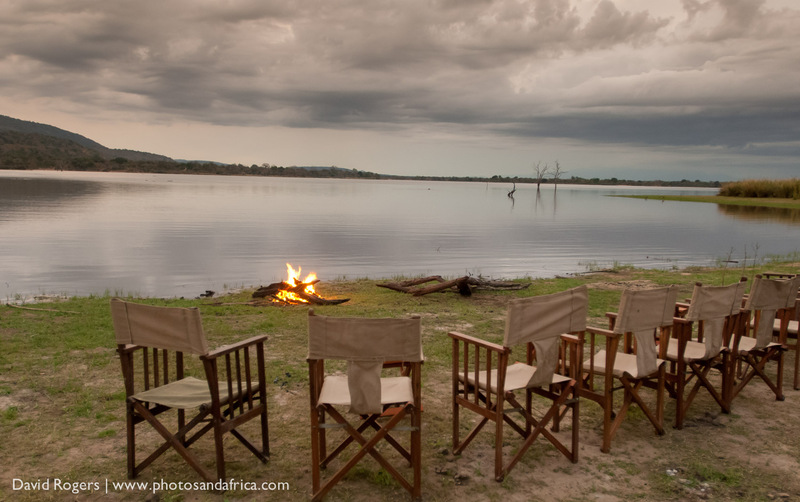 Walking, game drives, boating, fly camping and fishing are all on offer. 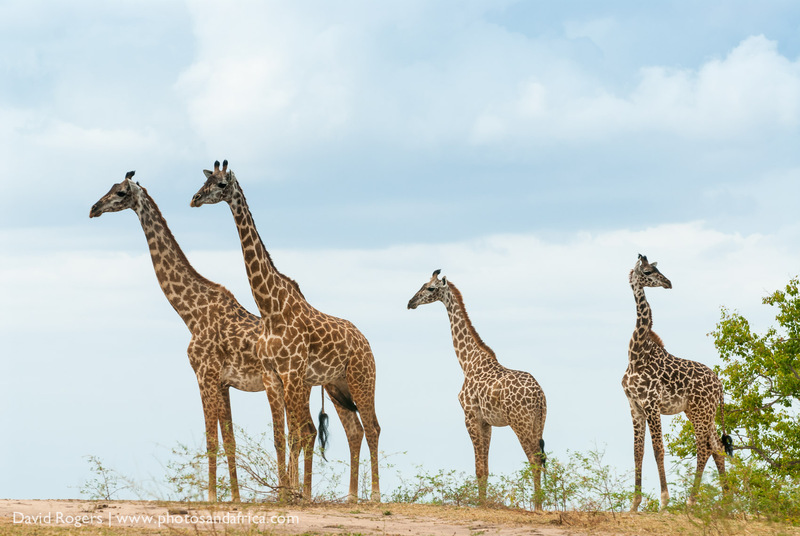 Elephant, buffalo, hippo, lion, wildebeest, zebra and giraffe are all abundant. Black rhino, wild dog, leopard and spotted hyena are present as well. 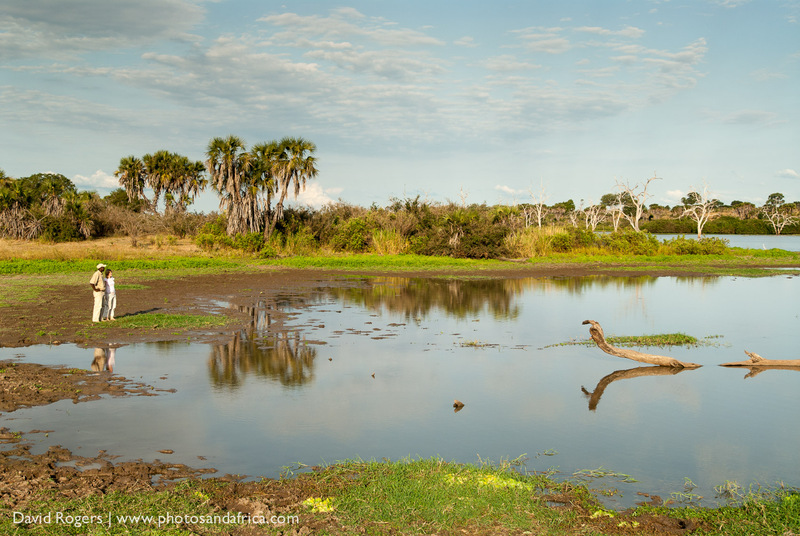 There are more than 440 species of birds in the Selous including African Skimmers, Carmine and White-fronted Bee-eaters, Palm-nut Vultures and Palm Swifts. The dry season is June to October when animal spotting is easier, bugs fewer and humidity lower. 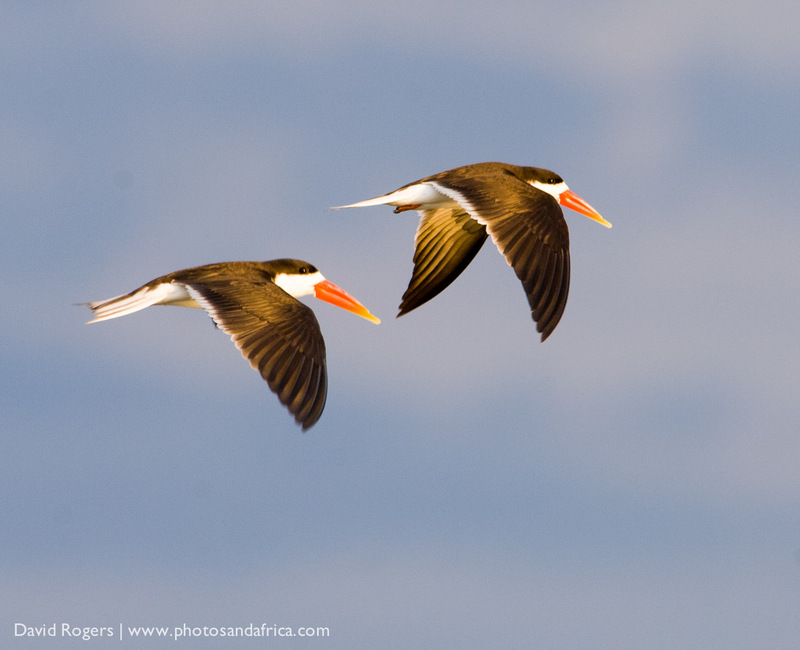 During the wet season, from October to May, scenery is green and migrant birds are present. Heavy rain can make road travel difficult. The camp is closed from April to May. Access is by flight to a private airstrip from Dar, Ruaha, Zanzibar or northern Tanzania. Rates start at $650 in the wet season and are higher in the dry season. There is also an option for families or small groups to stay at Kiba Point for a more exclusive experience. 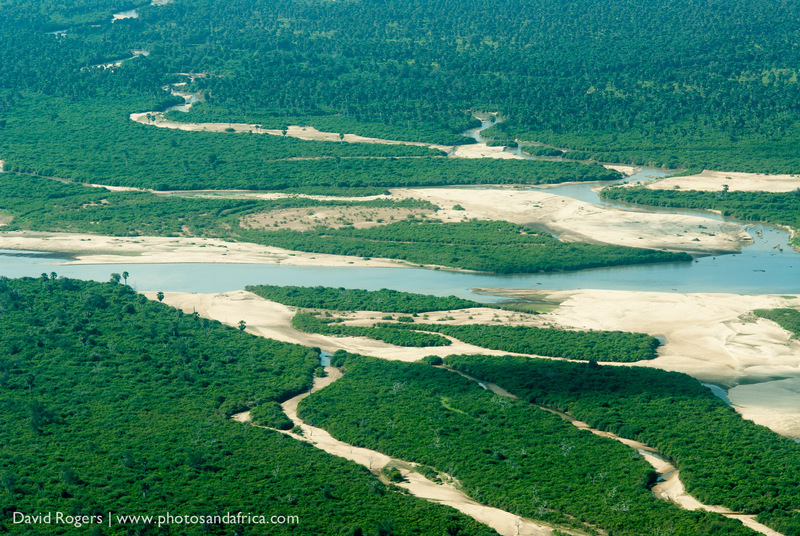 Sand Rivers Selous is run by Nomad Tanzania, who have a great reputation for sustainable management and supporting local communities through the Nomad Trust.